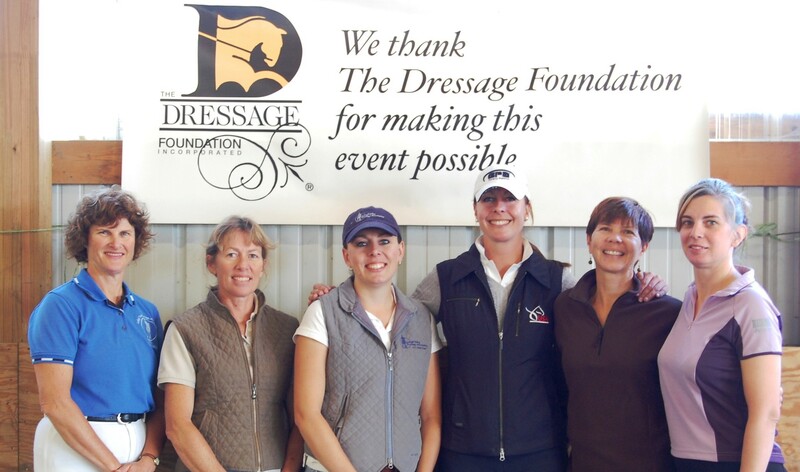 The Dressage Foundation is pleased to announce that the Carolyn Van Cise Memorial Sportsmanship Fund Grant has been awarded to young rider Katrina Sadis of Ann Arbor, Michigan. 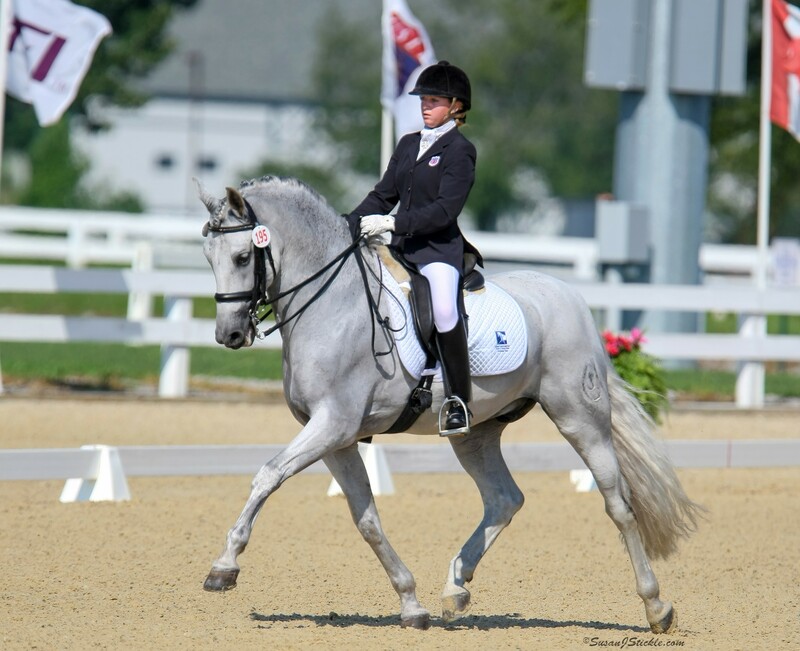 Katrina intends to use the $500 grant for lessons on her German Riding Pony, Iridesse SVS, with Olympian Lendon Gray. 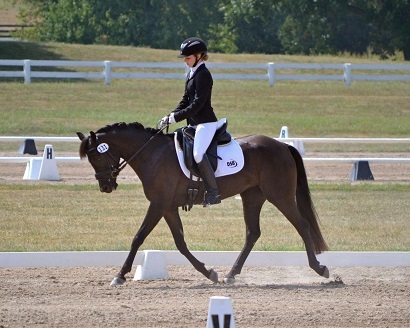 Katrina, a high school junior, is a member of Midwest Dressage Association, has earned Level 1 and 2 Certifications from the Certified Horsemanship Association, and has participated in the Emerging Dressage Athlete Program. 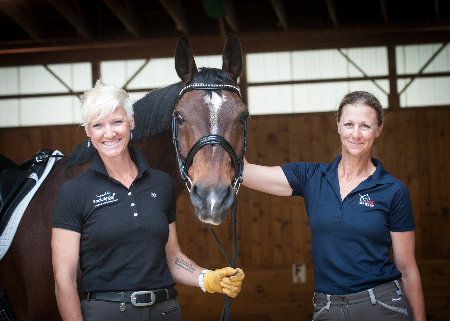 In 2014, she earned the USEF National FEI Pony Championship with Poldy 10. She plans to train and compete her German Riding Pony with the goal of leasing Iridesse SVS to youth who will benefit from riding an FEI pony.